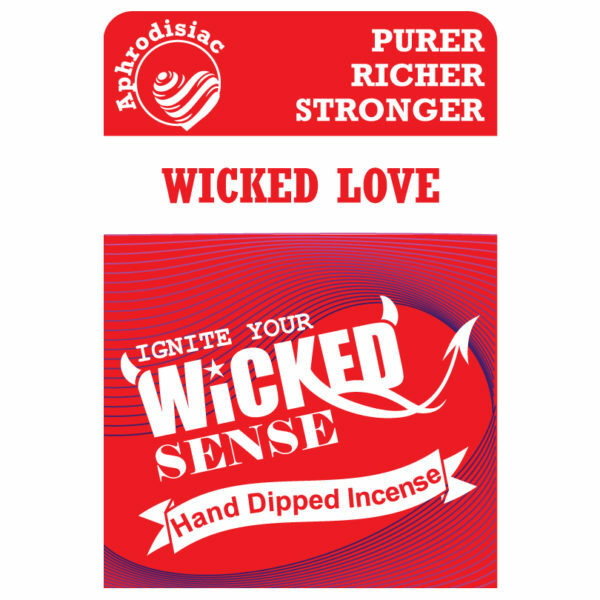 They say there ain’t no rest for the wicked, and that couldn’t be truer when it comes to our Wicked Love hand dipped incense. 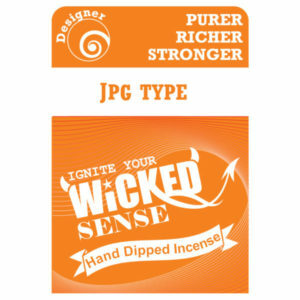 Your love and your incense should both be something that brings you joy (with a touch of wickedness as well). 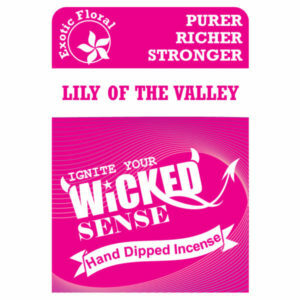 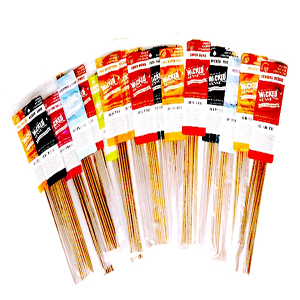 Order your stick incense from our online candle store!